NAPA is much more than a parts store. We have positions ranging from Retail Sales Associate, Delivery Driver, Human Resources Representative, Parts Manager, Inventory Manager, and everything in between. There is no wrong way to join the NAPA family. Whether you are looking at becoming a Store Manager, District Manager, Parts Specialist, Delivery Driver, or Retail Store Associate, you can find the career lane that is right for you. NAPA is an internationally recognized brand and the standard household name for automotive parts. Although that gives our sales team members an edge, that doesn't mean we don't need top-talent on our team. Inventory, Operations, Production, Safety, Quality Assurance, and everything in between are all vital to our operations and valued members of the NAPA family - and we look after our family. As a member of the Onsite Parts Management team, you will be working with NAPA’s Integrated Business Solutions (IBS). NAPA is so much more than a parts store. We have a wide variety of roles at Headquarters, including but not limited to Administrative, Finance, Customer Support, Human Resources, Information Technology, Legal, and Communications. As a leader, you will be in a position to help others grow, work with other magnetic leaders, and blaze new trails with your own ingenuity and charisma. 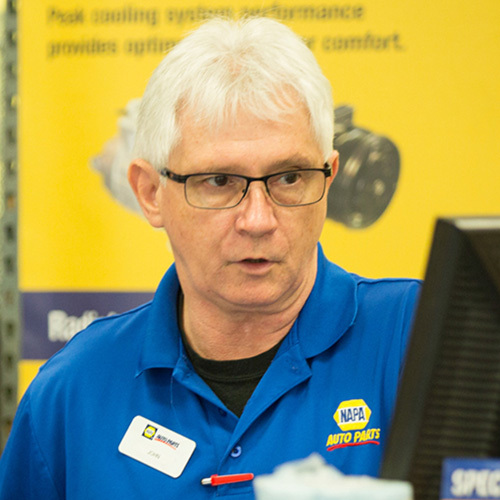 From Store Manager to Sales Manager, there are so many ways to take charge and be a leader with the NAPA family. 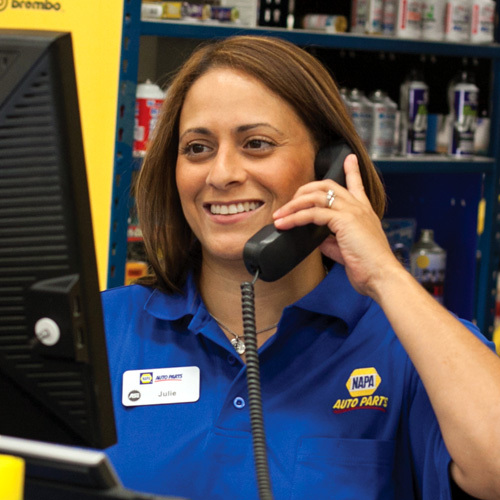 Consumers trust NAPA to have what they need. More than 430,000 quality parts, 6,000 store locations, and 60 strategically placed distribution centers are available for you and your customers. With 95% consumer recognition of the NAPA brand, it's no surprise that we've built our success on providing quality parts to the right people, at the right price.